Japan’s renowned anime, Lupin the 3rd had its fourth series “Lupin the 3rd PART 4” released in 2015. 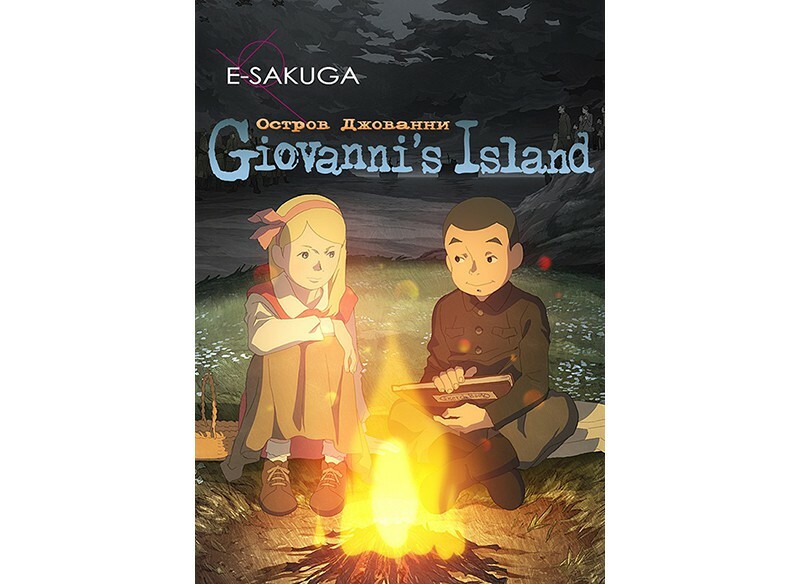 The great thief, Lupin III; the invincible gunman, Daisuke Jigen; the samurai, Goemon Ishikawa; the mysterious beauty, Fujiko Mine; and their longtime foe, Inspector Zenigata all gather in Italy for another adventure. Both experienced and young animators with unique styles joined the team in “Lupin the 3rd PART 4.” This series excels in high quality and rich variety of anime charm even when compared with past series. 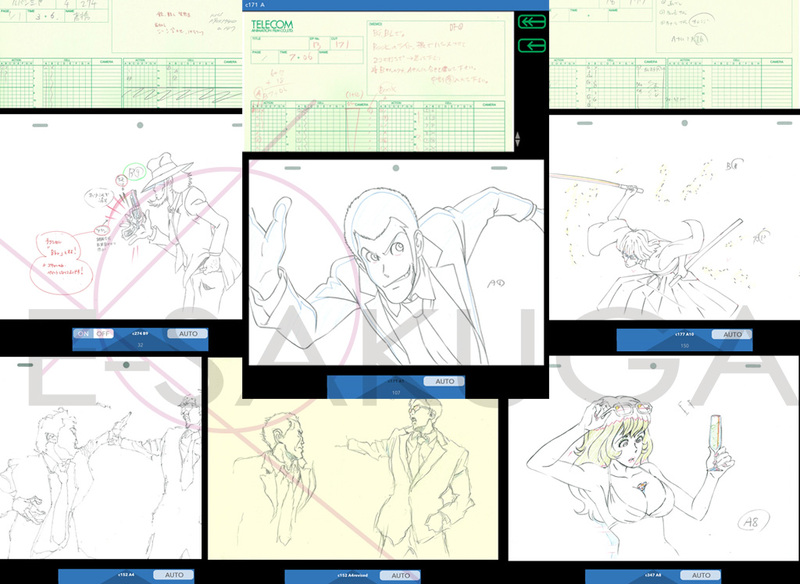 “E-SAKUGA Lupin the 3rd PART 4” includes keyframes for every single episode. 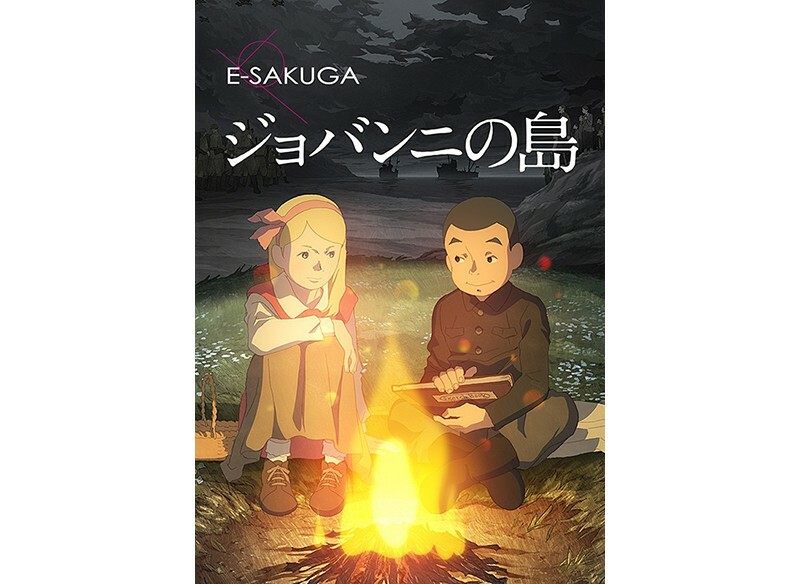 Please enjoy anime SAKUGA to its fullest. 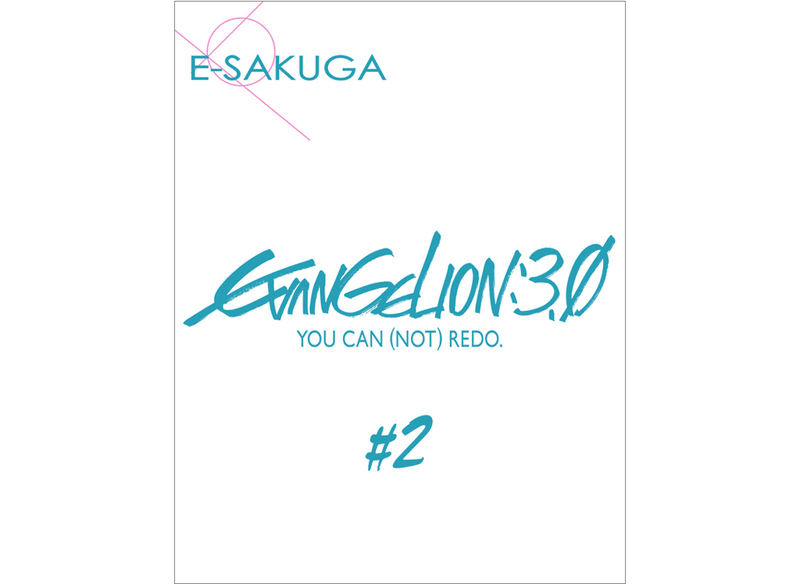 E-SAKUGA Version 2 is here! 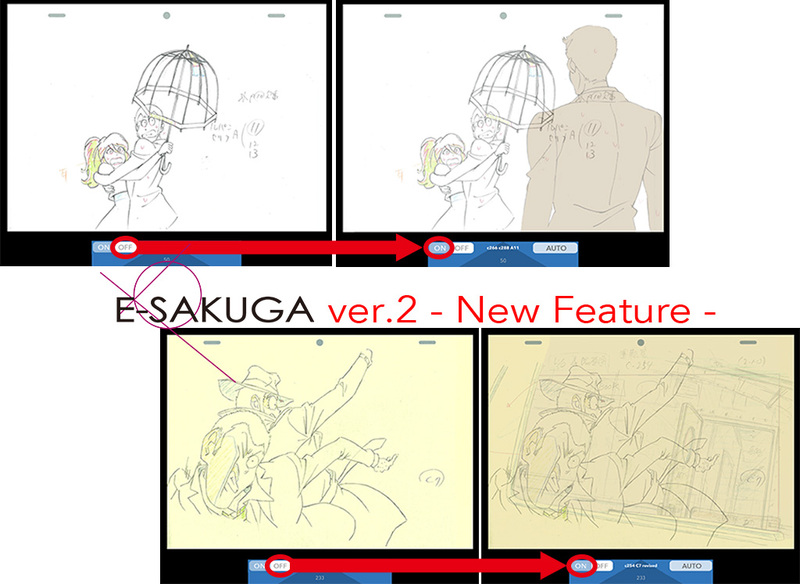 Starting from “E-SAKUGA Lupin the 3rd PART 4,” E-SAKUGA has been updated to Version 2. 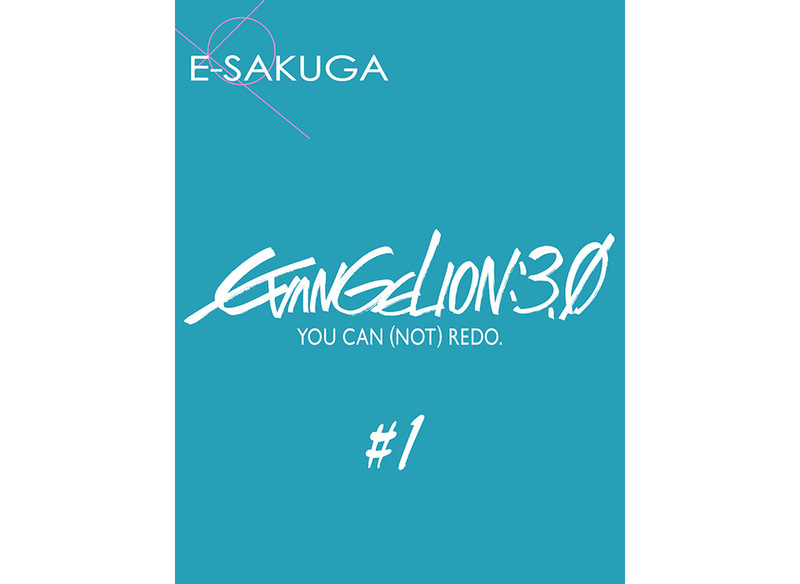 We have added a transparency feature for the background, so users can show the original background along with the other layers to see and enjoy how animation works. 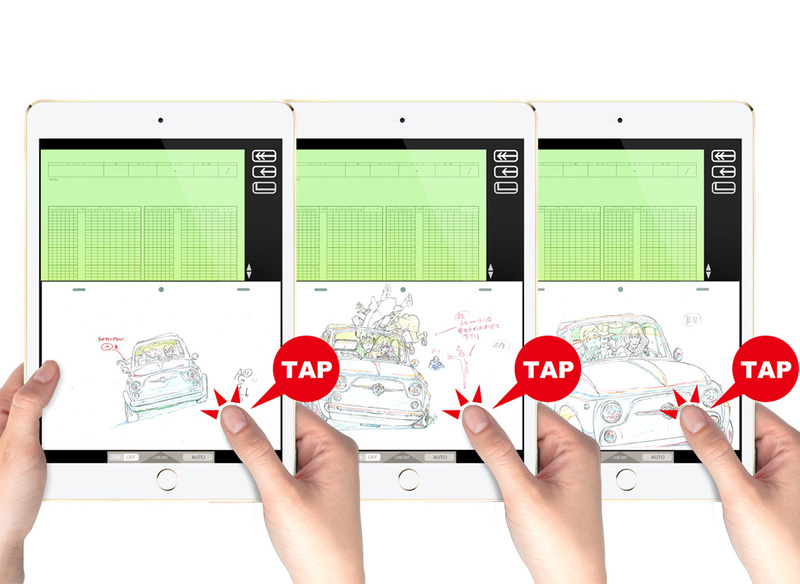 In addition, the display size of the reference images has been increased for improved visibility.